The name of the game for most investors and traders in the crypto space is finding that one overlooked diamond of a project that will bring 10x, 20x, or 100x returns. 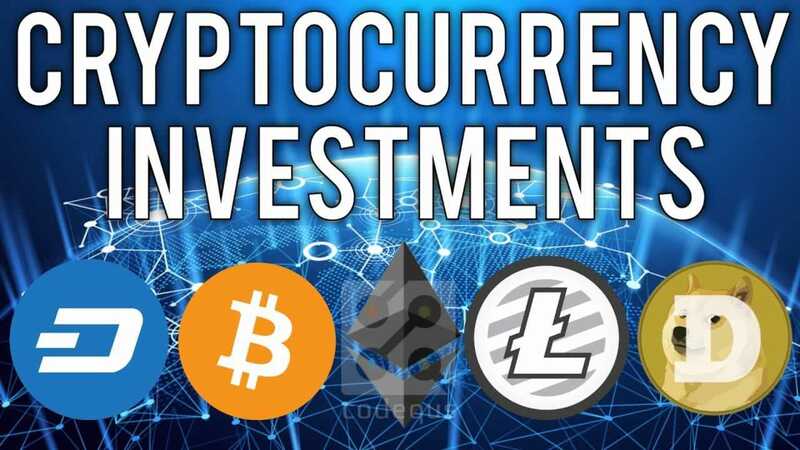 Although most projects will never deliver their investors these gains, there are always some gems hidden in the endless list of cryptocurrencies. The question remains whether investing in cryptocurrencies is worth the risk, and if these risky investments can produce solid returns. After scouring through the never ending list of penny cryptocurrencies, we found the following 5 candidates worth your attention for the rest of 2018. 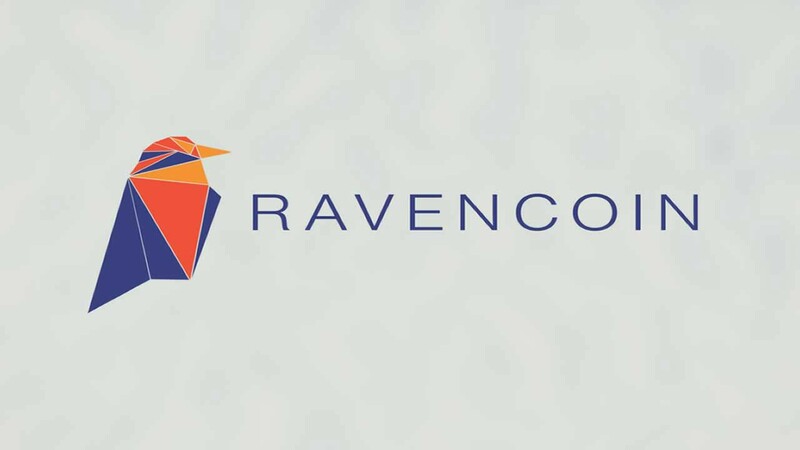 Ravencoin is a cryptocurrency that is designed to facilitate the transfer of assets on its peer-to-peer network. 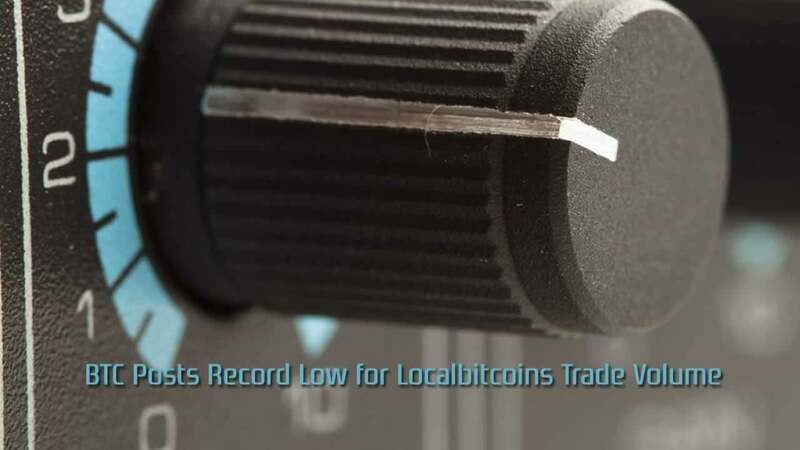 This includes sending different cryptocurrencies between token holders. The Ravencoin is not meant to be digital cash, but has been created for censorship resistance, privacy, and user control. Blockchain technology is superior to other technologies in its ability to indisputably assess who owns what. Ravencoin, in turn, will focus on that specific function: transferring assets from one party to another. Bitcoins, for example, can be transferred rapidly, easily, and without interference between wallets. Ravencoin’s case is that people will want this ease of transferability of other assets such as securities, commodities, and other asset holdings as well. Ravencoin is built on a fork of the Bitcoin code, using the extensive testing and development of Bitcoin’s protocol but with some tweaks. These tweaks are a faster block reward time, making it more energy efficient, and a change in the number of total coins available. Ravencoins can only be mined — thus, there was no ICO (which means no direct whales), no allocation of funds or pre-mined coins (no exit scams, and Ravencoin is less susceptible to heavy market manipulation). Moreover, the mining process of the coin is ASIC-resistant through Ravencoin’s x16R algorithm. This means the mining power is more fairly distributed. The project started with some Bitcoin developers wanting to see what more was possible, and Ravencoin was the result of this experiment. Sitting at a little over $0.03 at the time of writing, Ravencoin could be a great investment, especially given that this cryptocurrency has over 400 Bitcoin developers that have made over 14,000 commits involved. ICOs have raised tremendous amounts of capital. However, there are dark clouds ahead as most regulatory bodies across the globe are heavily scrutinizing this new model of fundraising. The biggest concern with ICOs conducted for cryptocurrencies is that they are similar to securities. Securities are a traditional way to raise capital, and issuing a security comes with strict regulatory requirements; governments want to apply these requirements to ICOs too. 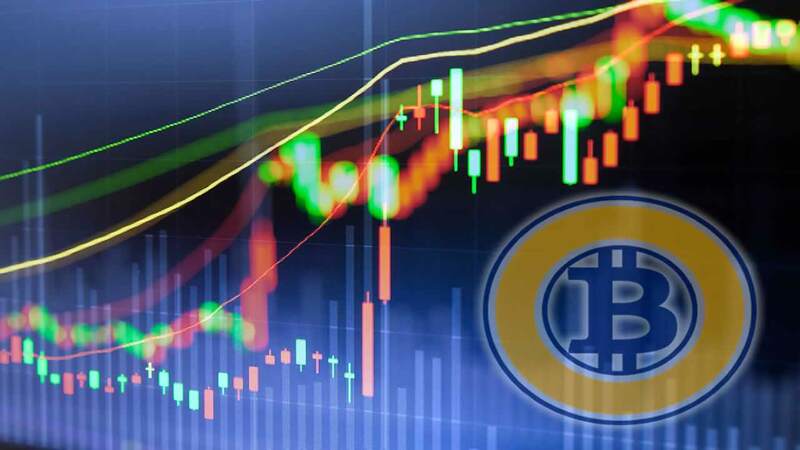 Regulatory bodies haven’t found proper classification for cryptocurrencies as a whole, and struggling with the qeustion which cryptocurrencies should be classified as securities. Because of this, businesses that want to get in on the crypto revolution and raise capital through issuing their own tokens are hard-pressed figuring out how to do this, while remaining compliant with regulations. Meet Polymath, a security tokens platform that has set out to connect traditional methods for raising capital with the new way, through cryptocurrencies. Polymath wants to create a platform which transforms shareholders (shares) into token holders (security tokens). They have replaced the term ICO with STO, which is an acronym for Security Token Offerings. The STOs will launch on Polymath’s decentralized platform. As a service, the platform helps companies overcome the technical and legal challenges companies face when wanting to issue their own token to raise capital. Polymath’s native token, POLY, has Know Your Customer services built into it, making it compliant with regulations and thus allows for investments in other projects. To optimize the KYC functionalities of the tokens and the platform, Polymath has partnered with another blockchain startup, SelfKey. Traditional ways of raising capital such as stocks, bonds, venture capital, and private equity function much better on a properly designed blockchain. Ownership is easily transferable and indisputable, and capital can move hands quickly without intermediaries. Securities have an accumulated value of trillions of dollars, and given that blockchain technology can upgrade the securities market, a new mega trend for tokenized securities can be expected. 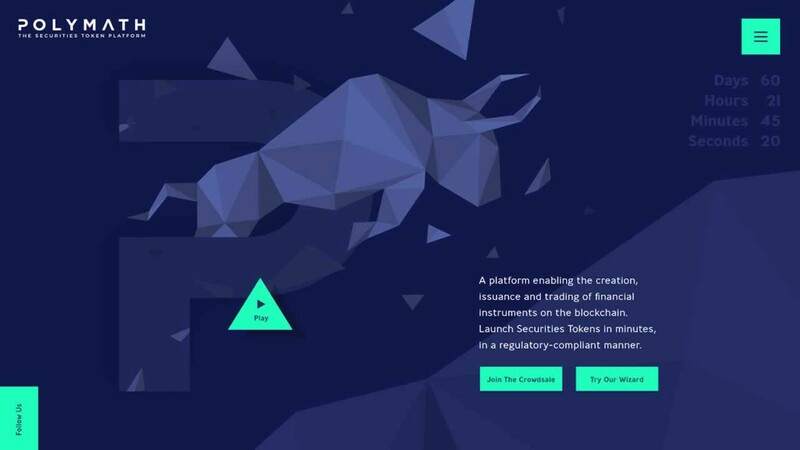 By providing tools for security token-issuing companies and by being a legally compliant platform, Polymath can very well become a leading industry player in the security tokens market. According to the company’s own predictions, the security tokens industry can have a $10 trillion valuation by 2020. 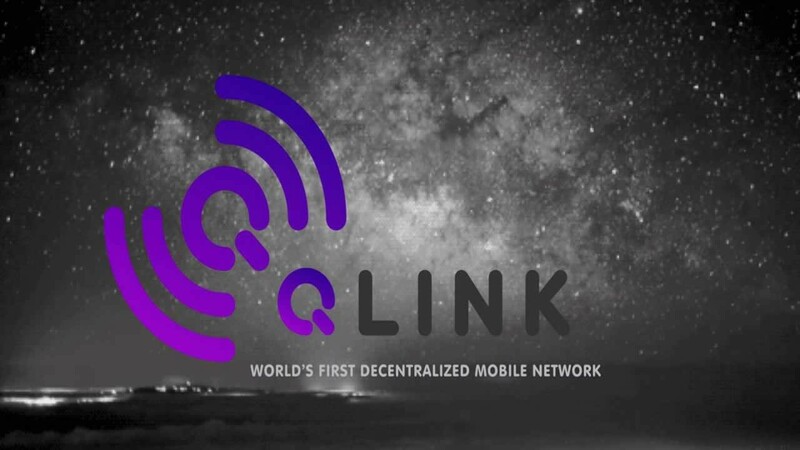 Qlink is the world’s first decentralized mobile network. This blockchain startup has committed itself to disrupting the mobile network industry by creating a new, peer-to-peer based mobile network platform. Currently, there are several issues with mobile network companies. Firstly, the costs are more expensive than they should be due to inefficiencies. Customers pay for huge overhead costs and are charged hefty transaction fees for small data and mobile usage packages. Moreover, subscriptions for mobile networks are highly inefficient and leave people with either a lot of excess capacity at the end of the month, or they run out and have to pay an additional fee for a booster pack. Additionally, open Wi-Fi networks are not very secure and make user devices susceptible to hacks by moderately skilled digital criminals. Qlink has set out to create a platform for a shared mobile network. People with excess capacity on their devices or a powerful Wi-Fi hotspot can earn Qlink’s native token (QLC) for renting out their spare Wi-Fi to other people. Another service the startup plans to provide is a decentralized SMS service. This service allows people with excess SMS allowances to sell these text messages on a decentralized platform. For example, one use case is that companies can buy these SMS assets in bulk, and then in turn use them for marketing programs and verification and registrations codes. Based on Qlink’s roadmap, this could be the year that this project goes big. Their SMS and Wi-Fi products have already been launched this year, and these are just the beginning. We can expect mobile data billing smart contracts, a Qlink wallet, a Qlink router, and the cherry on the pie is the launch of the public Qlink chain. Supply chains are often mentioned as one of the main business areas open to disruption by blockchain technology, and for good reason. Supply chain management is currently an inefficient process in which people try to align different deliveries from globally dispersed organizations into one smooth process. Keeping track of all data flowing between supply chains while ensuring the quality of products and services has become a tremendously complex problem. Origintrail is a blockchain project that is aiming to disrupt the supply chain process. Its decentralized platform is designed to make supply chain processes transparent by allowing organizations to share supply chain data on the Origintrail platform. Through this, data is secured on the blockchain and the process of sharing data becomes synchronized, efficient, and automated. For businesses, the Origintrail platform can allow them to severely reduce the costs associated with supply chain management through optimized efficiency. To ensure the trustworthiness and quality of the supply chain participants’ data, Origintrail has created consensus check algorithms and methods for data quality checks. 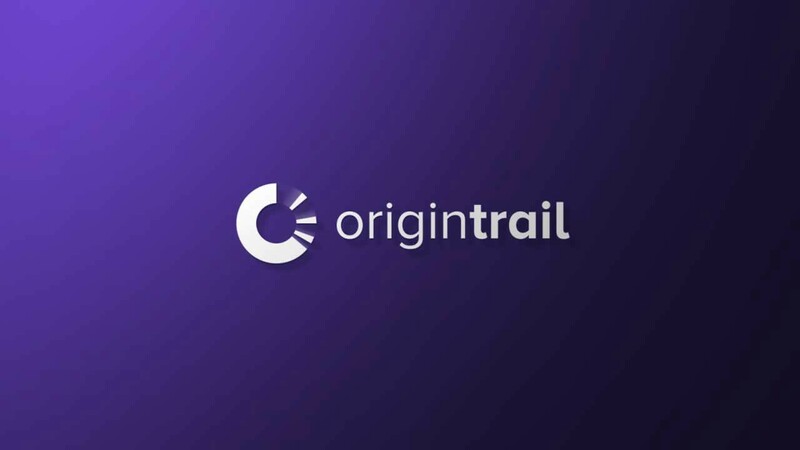 For consumers, the Origintrail platform provides a convenient way to track the origins of a product. They can see the entire supply chain of a product and assess whether the involved organizations are environmentally responsible, what value and components each step in the chain added to the product, and where a product originates from. Expectations for 2018 are high for the Origintrail project due to their highly ambitious roadmap. Both the testnet (June) and their decentralized network launch (Q3) are set for this year. 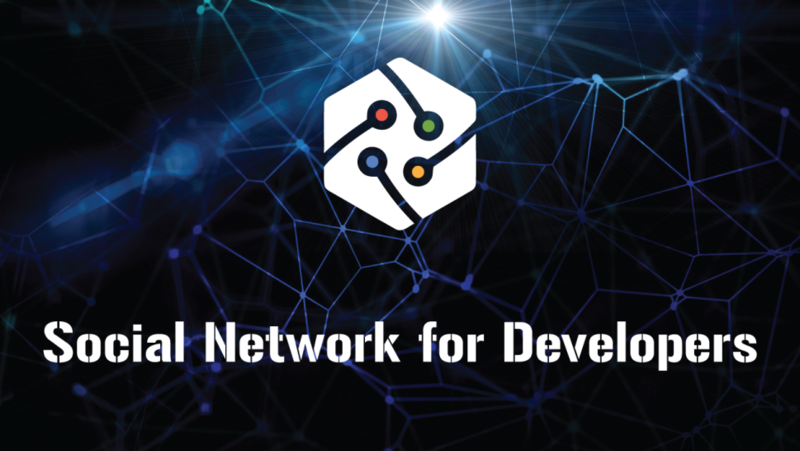 Moreover, the team expects a maximum of 30 new projects, voted in by the Origintrail token holders, to launch on the decentralized network in 2018. The management of supply chains is about to change due to the power of blockchain technology, and Origintrail is a serious contender in making this happen. These 5 projects all have a high-risk/high-reward ratio. However, we believe their potential return does exceed the involved risk. 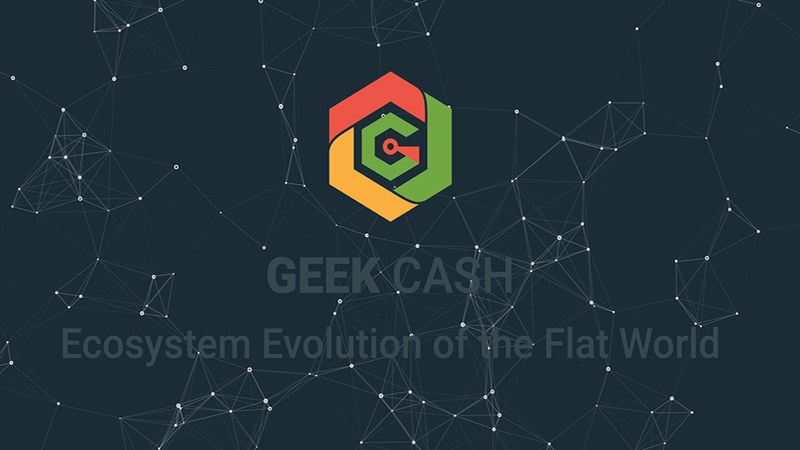 Although GeekCash, Qlink, and Origintrail have defined roadmaps for 2018 while Ravencoin and Polymath do not, we think these 5 cryptocurrencies all have a solid shot a exploding over the course of 2018. This is based on the service they are creating and the expected developments during this year.